Your password mantra is wrong. It's Wednesday morning, and your password philosophy is wrong. Oh and we know even more about that new iPhone. 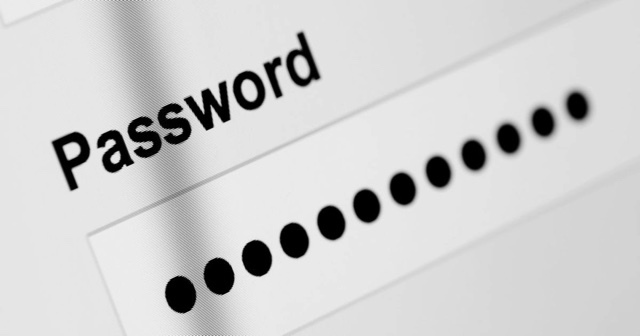 Bill Burr, a manager at the National Institute of Standards and Technology (NIST), wrote a password primer in 2003 that recommended many of the rules we have now: special characters, capitals and numbers. Sadly, it wasn't updated as regularly as he intended and created the mess of hard-to-remember logins we're dealing with now. Now, NIST has a set of draft guidelines that are intended to be more secure, mostly because they will be easier for people and businesses to implement and use every day. Disney had big news to go along with its most recent earnings results: It's pulling out of a deal that brought its newest movies to Netflix before other streaming services or cable channels. That exit won't take effect until the start of the 2019 theatrical slate, which will coincide with the launch of its own streaming service. Meanwhile, the standalone streaming version of ESPN is set to launch next year with MLB, NHL, MLS and other sports on board. Apple might not like leaks, but it's suffering hard this time around. 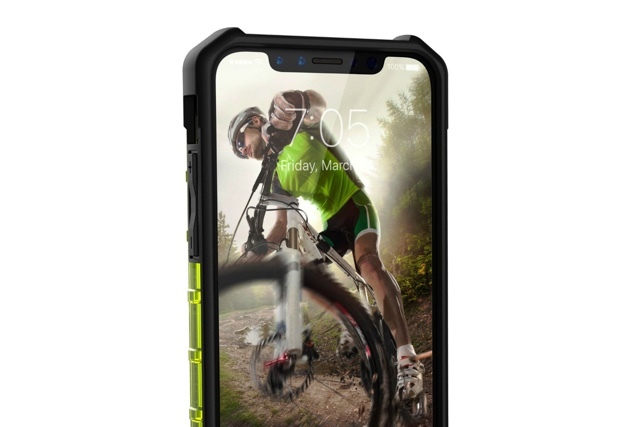 Next up, a September launch for the iPhone 8, perhaps, and a render that suggests the phone will be (almost) all screen. Gaze upon what might be. While Mazda marches forward with its electric cars, it's not giving up on the gasoline engine. In fact, it's made a major breakthrough this week that most of the major carmakers have been chasing: compression-ignition. Why should you care? Because it could offer major increases to fuel mileage. See? You should care. For years, movie and video-game studios have used mocap to bring digital characters to life. From detective Cole Phelps in L.A. Noire to the powerful Caesar in Planet of the Apes, the technology has delivered some truly moving, actor-driven performances. Normally, however, motion-capture scenes are processed by an animator hours, days or weeks after they've been captured on set. It's a time-consuming process. Now games developer Ninja Theory is using a unique setup that allows them to preview in-game scenes in real time. Pre-visualisation, or pre-vis, has existed before in the industry, but it's typically limited to body tracking. 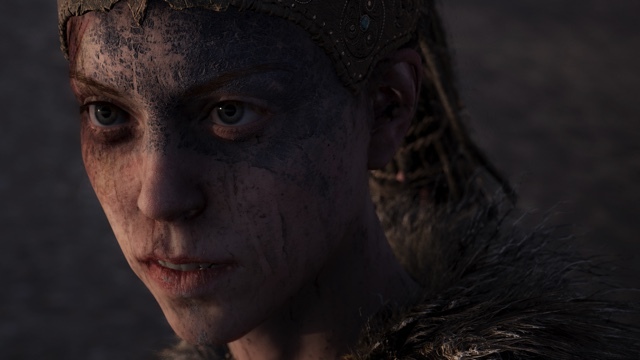 Full-character modelling is rare, especially at the kind of fidelity Ninja Theory is shooting for with its next game, Hellblade: Senua's Sacrifice. Nick Summers leapt into a bodysuit to learn more. Even if it won't be a Sharp phone. Andy Rubin's Essential Phone may have wowed us with its edge-to-edge display recently, but let's not forget that Sharp has been driving this design with many of its previous Android phones -- 28 of them, to be precise. The Japanese brand has unveiled its 29th release, dubbed AQUOS S2, which, funnily enough, looks rather familiar. 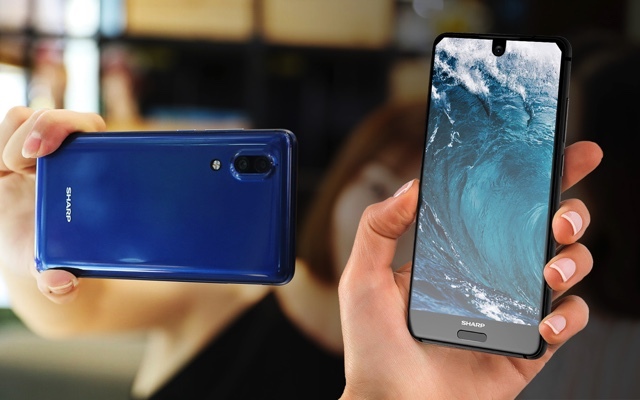 From afar, the S2's screen and the Essential Phone's screen share the same front-camera notch at the top. The next smartphone battle is likely to center around these all-screen phones. Let's see what the competition has in store.